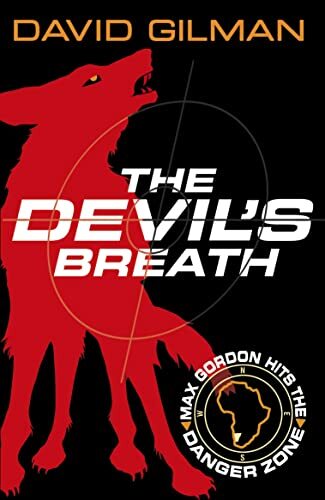 Soon after escaping an assassin that bursts from the shadows to try and kill him in the dark windswept grounds of his school in Dartmoor, Max Gordon discovers that his explorer father has also gone missing. Max is determined to find him whatever dangers may lay in his path. 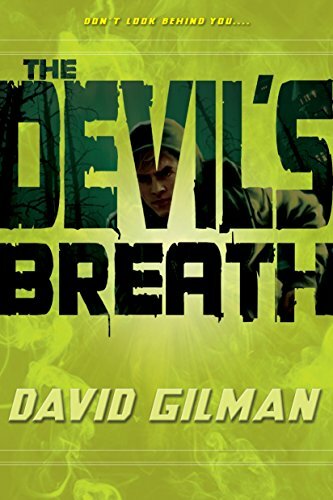 A secret clue, that his father has left, leads Max to the inhospitable wilderness of Namibia and the discovery of a potential massive ecological disaster masterminded by the very powerful and completely ruthless businessman, Shaka Chang. Whoever is behind Max’s fathers disappearance is determined to get rid of Max too. For good.